Harald Titzer was born on the 1st of May 1984 in Moedling, Lower Austria. After his career as a Registered ICU Nurse with a specialisation in Oncology and Haematology care, he works now as a Nurse Consultant in the Department of Oncology and Haematology at the General Hospital of Vienna. He studied Advanced Nursing Practice with a specialisation in patient education and counselling at the Univercity of Applied Sciences IMC FH Krems. He qualified as a Master of Science at University of Vienna at the Institute of Nursing Science. His Research area is patient education and counselling in the context of programm theory development. 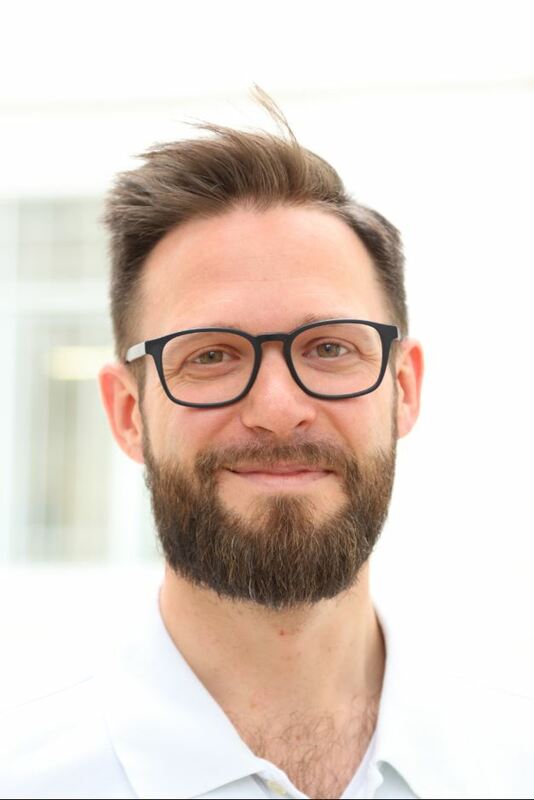 He is a board member of the Austrian Association of Haematology and Oncology Nurses with a focus on developing and implementing training for cancer nurses in Austria.